We’ve all been there. Your barista mistakenly gives you decaf instead of regular. Taillights as far as you can see on Interstate 95. Three solid weeks with four feet of snow. It’s moments like these you just need to send a text that perfectly expresses your innermost vulgarity to your besties. 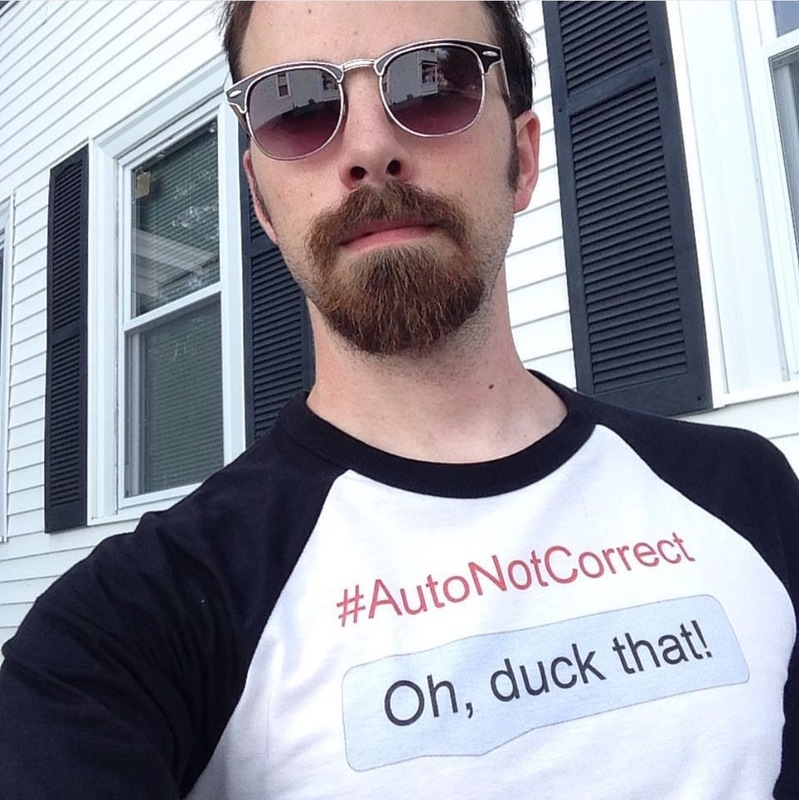 And then, autocorrect ruins it. 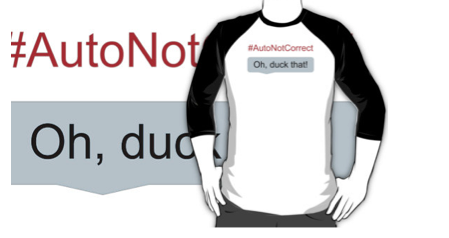 That’s the concept behind my #AutoNotCorrect line of shirts and hoodies. Because if you can’t beat your nemesis, wear the t-shirt loudly and proudly. Available in several popular styles, and an array of colors, for both men and women. Comfortable and affordable, these catchy shirts are available for sale through my Redbubble site at Redbubble.com/people/colincarlton. 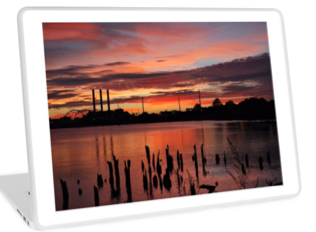 Having always taken photographs, mostly as a hobby, I recently decided to make them available for sale online. After shopping around and playing with several different sites, I happily landed on Redbubble. It offers a wide variety of high quality merchandise including home furnishings, print works, cell phone cases, laptop and tablet skins, and of course, apparel. I've always enjoyed candid photos and rarely use filters, so everything you see on my site is how it entered the camera that day. That happens to be part of what I enjoy the most about what I do: An organic process with the freedom to be creative, be it in a photograph or a shirt. If you live in Providence, you'll probably notice quite a lot of local landmarks. And, if you're seeking a little something Rhody - there's an entire section for that inner Quahog! A sampling of phone cases and laptop skins also available via Colin's Redbubble page. To keep up with Colin, click here for his Colin Carlton Photography Page on FB.